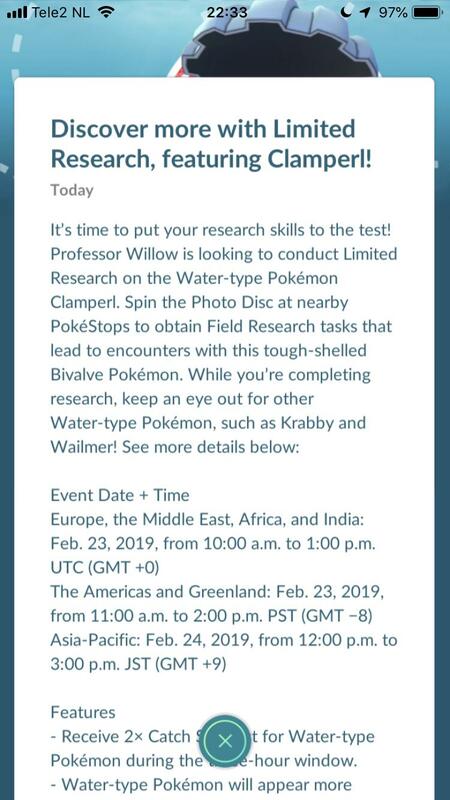 Clamperl is finally coming to Pokémon GO. Even, this weekend! 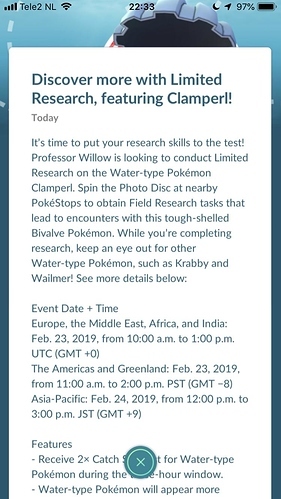 9 posts were merged into an existing topic: Clamperl Limited Research Day Announced in Pokemon GO!